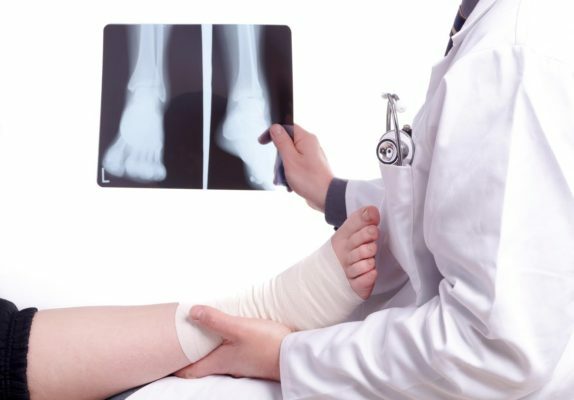 We are professionally trained and fully qualified to treat any condition relating to the Foot or Ankle. Our focus is on solutions to every day common conditions that impede the average person. We provide individual and customized care. Read more below about the solutions in which we excel. 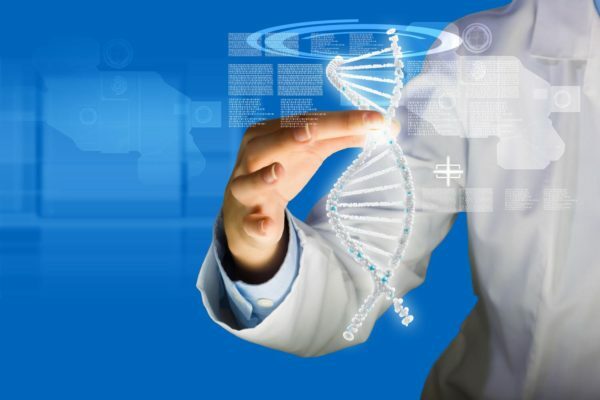 Utilizing the latest techniques and technology when performing surgeries we are able to take an individual approach and consider all aspects of our patient’s life in order to provide the best outcome. With the use of minimally invasive incisions, Intra – Operative STEM CELL Therapy and precision driven techniques we are able to speed up the recovery process and minimize post-operative pain. 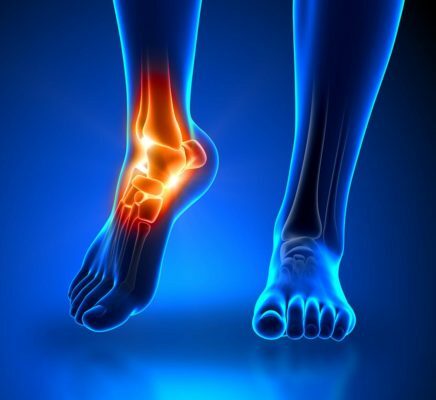 With the advancements of medical technology, we can now offer In-Office STEM CELL injection therapy for a variety of Foot and Ankle ailments. Stem Cell therapy utilizes the regenerative process of our cells to help repair damaged tissue, decrease inflammation and prevent scar tissue formation within the body. This New cutting edge therapy is a great Non- Invasive and painless alternative to Surgery.